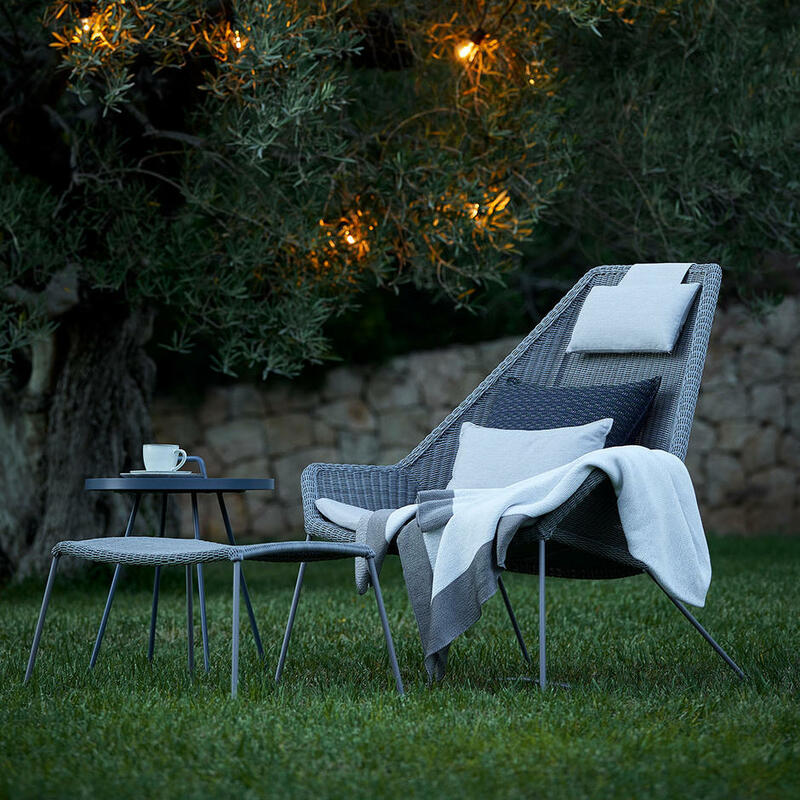 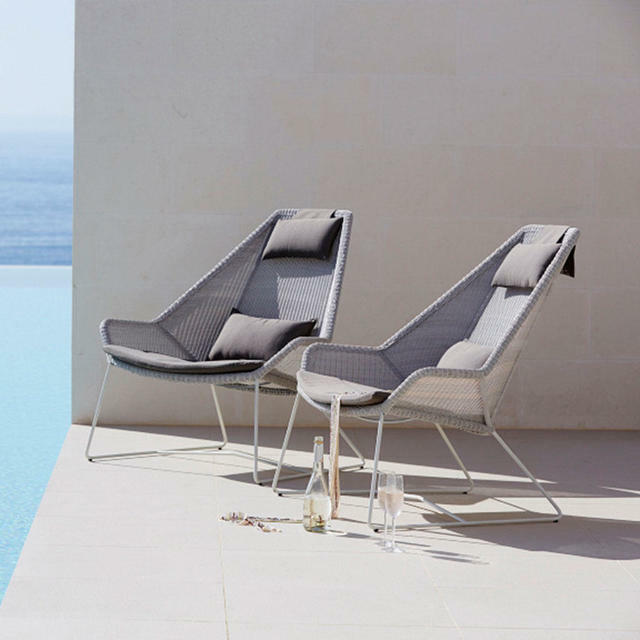 Deep lounge chairs with a classic and a high backed option. 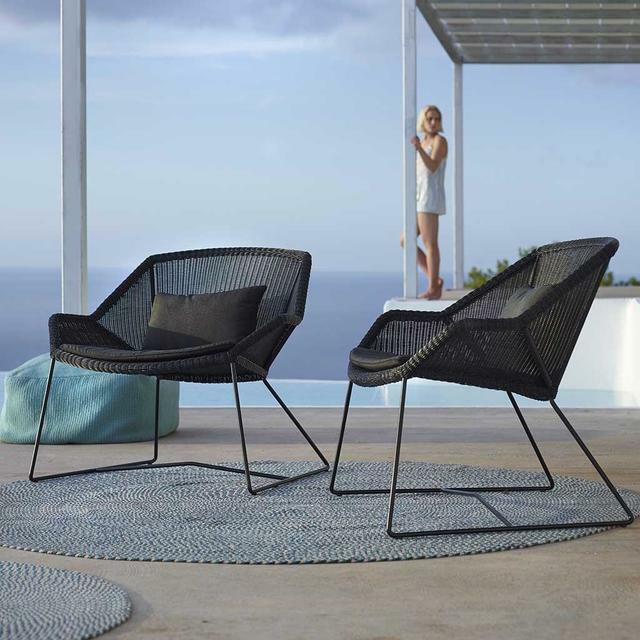 Deliciously comfortable, coupled with stylish design, the Breeze lounge chairs are available in the classic lounge chair style and the fabulous high-back chair. 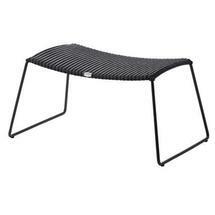 Perfect for easy outdoor living. 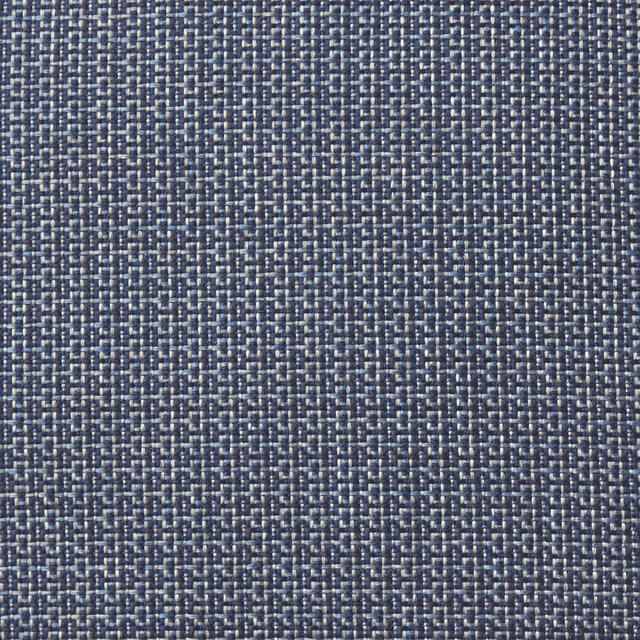 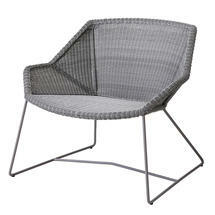 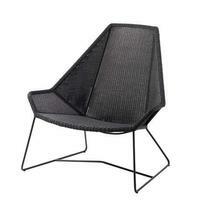 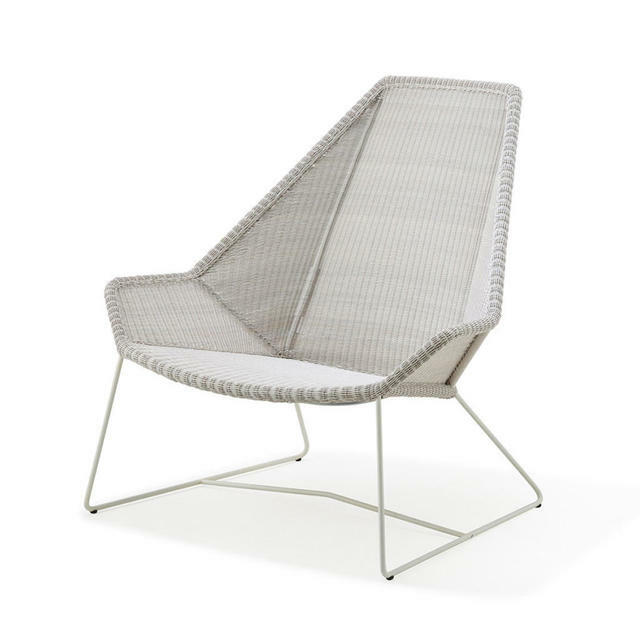 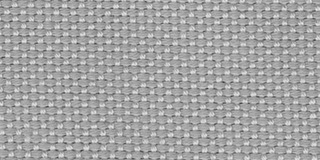 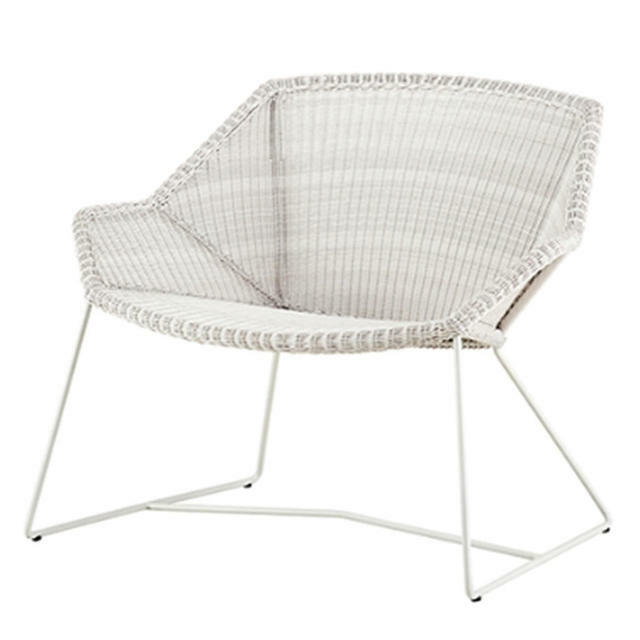 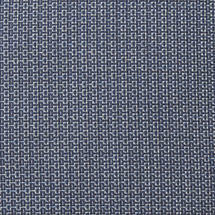 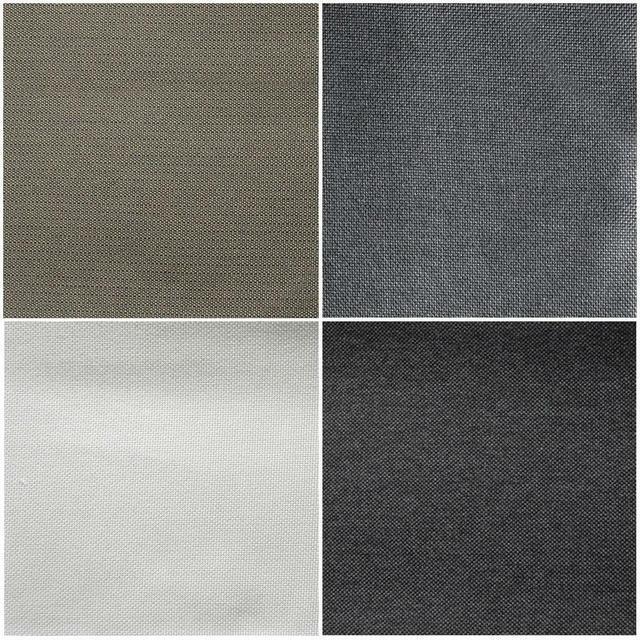 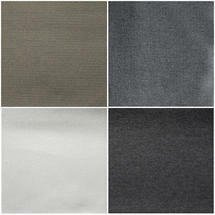 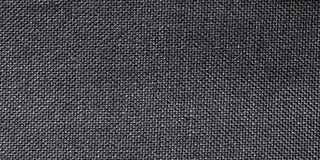 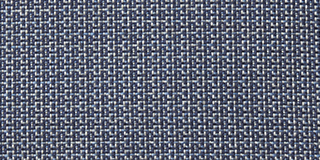 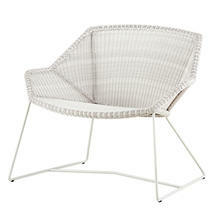 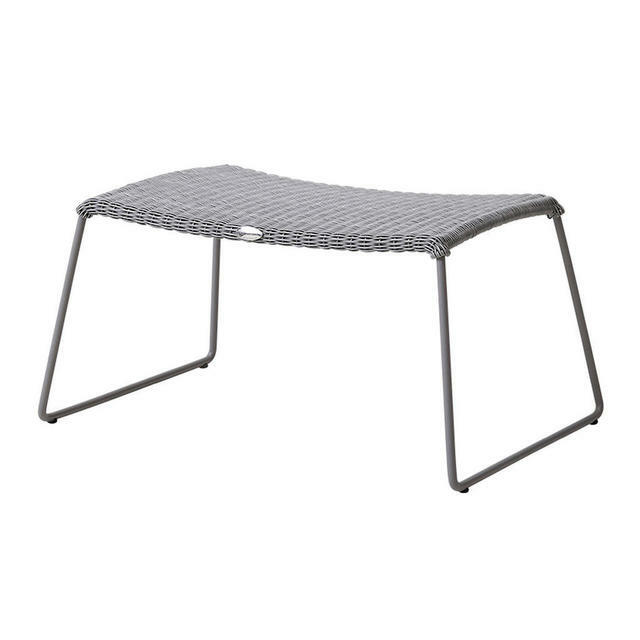 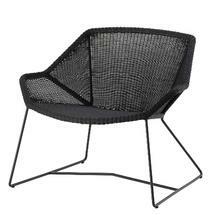 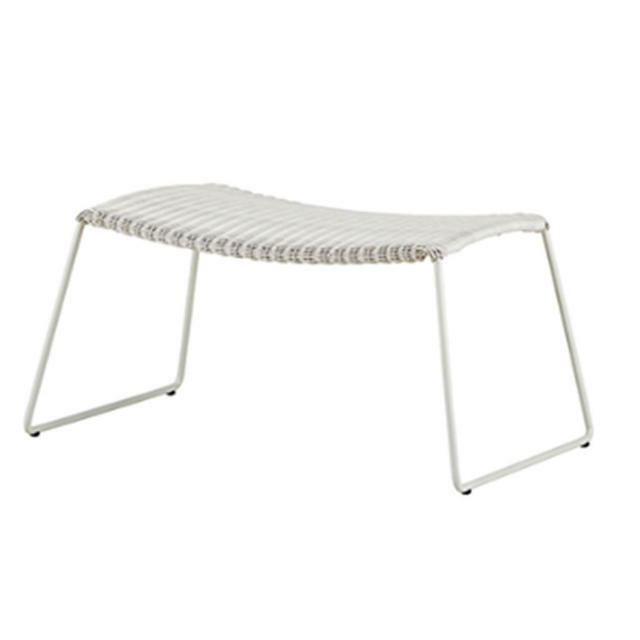 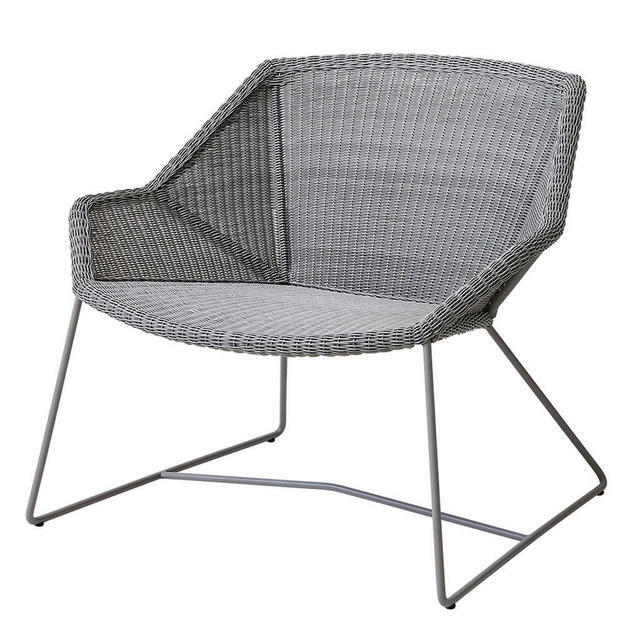 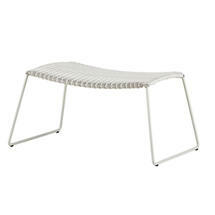 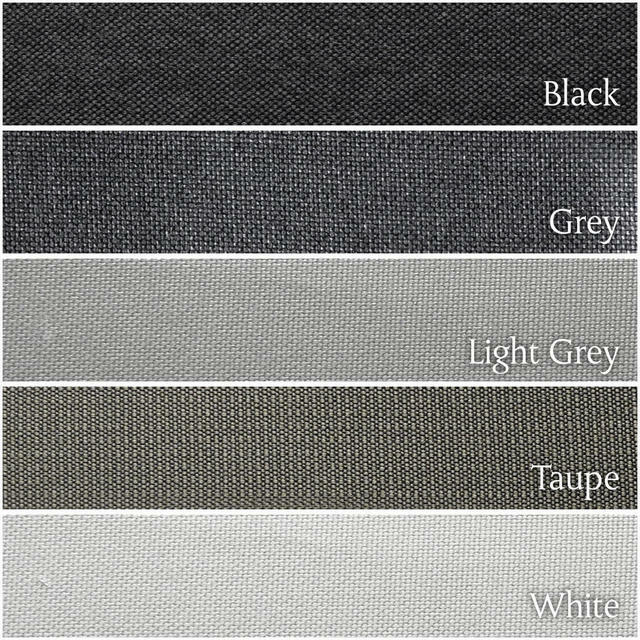 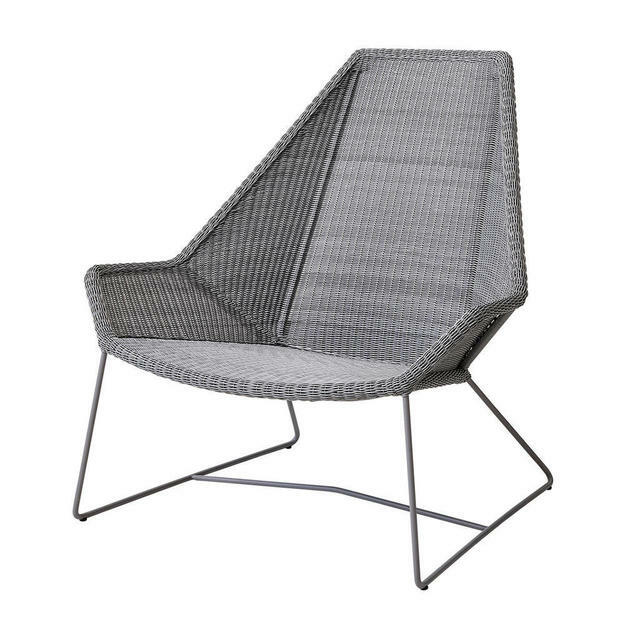 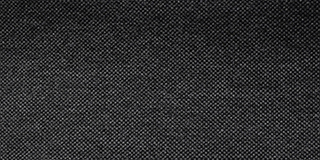 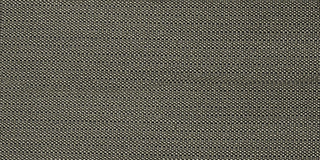 Made in all-weather weave with a powder coated frame in a choice of colours - black, white or light grey. 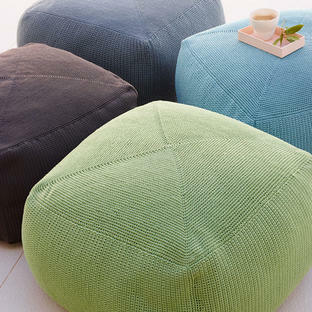 Cushions are available separately for extra comfort. 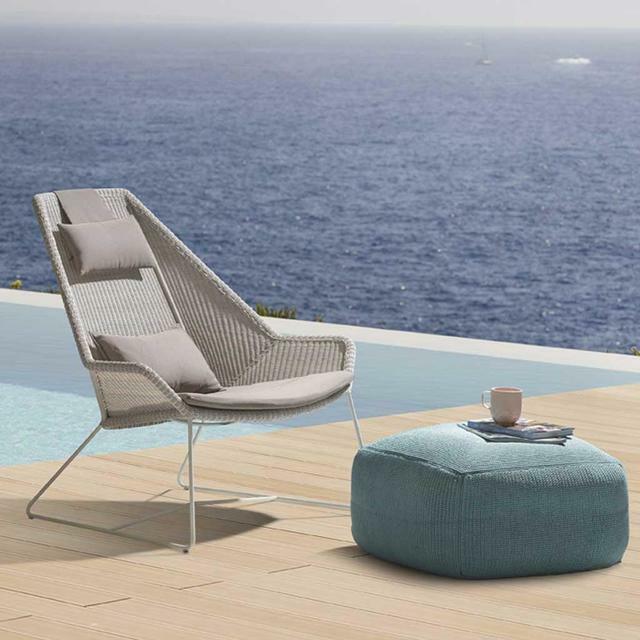 The Lounge chair cushion comprises of a seat pad for the lounge chair. The Highback breeze chair cushion set comprises a seat cushion, back cushion and neck cushion for added comfort and luxury. 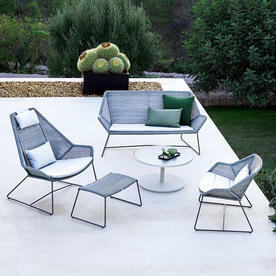 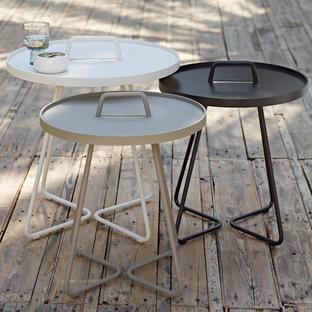 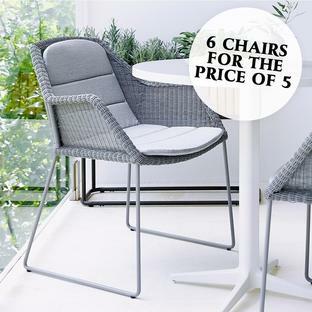 Also in this collection is the Breeze Bar Stools, Breeze Outdoor Dining Chairs, Outdoor Lounge Sofa and Side Table. 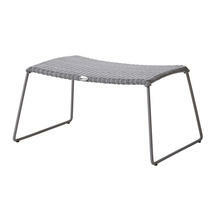 For side tables to team up with the Breeze lounge chairs see the On the Move Tables or the Divine Footstools for a relaxed feel.